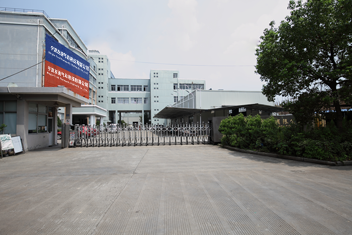 Ningbo Youd Pneumatic Hydraulic Co., Ltd. is dynamic enterprise that provides hydraulic and pneumatic components to world wide. Itintegrates design, development and production as a whole and introduces advanced BNC precision processing equipment, and strict quality management tools. "Integrity First, Customer Upmost" is the principle of NISE. NISE has a team of experienced senior engineers and managers with hydraulic& pneumatic professional titles. They can rapidly design, develop, and manufacture new products according to requirements from different customers.NISE Series Hydraulic Quick Couplings, Pneumatic Quick Couplings, has been sold far to Asia, the U.S.and Europe, which obtained reputation from customers.The NISE hydraulic&pneumatic components have been widely used in automated production, tobacco, food, medical, chemical，wood working，packaging，textile machinery，metallurgy，automobiles， entertainment equipment, and other fields.